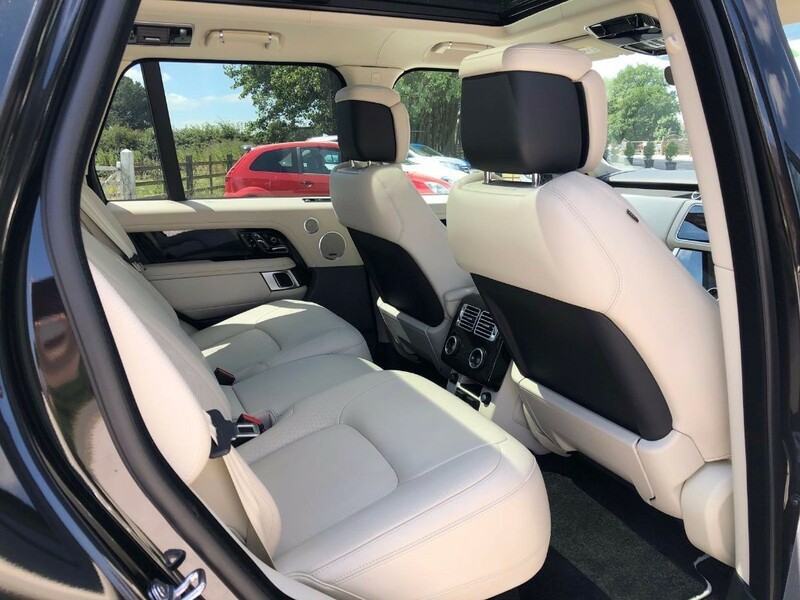 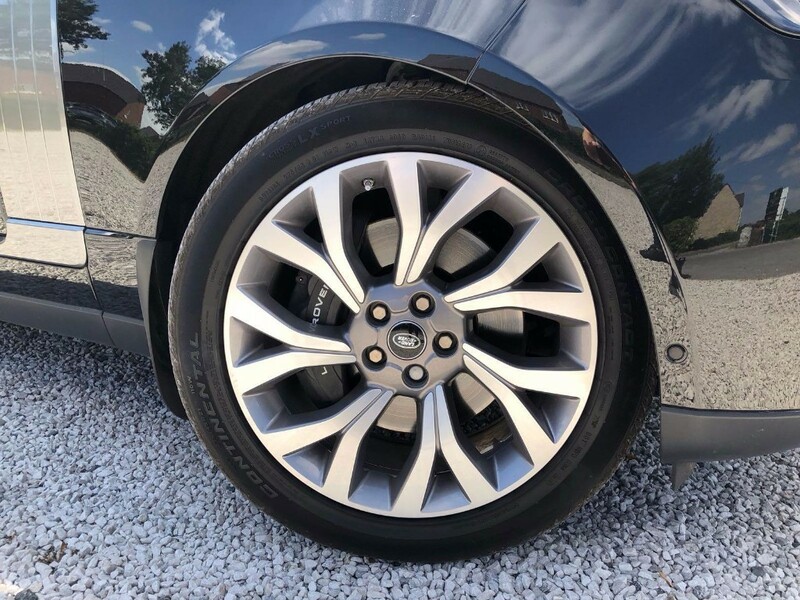 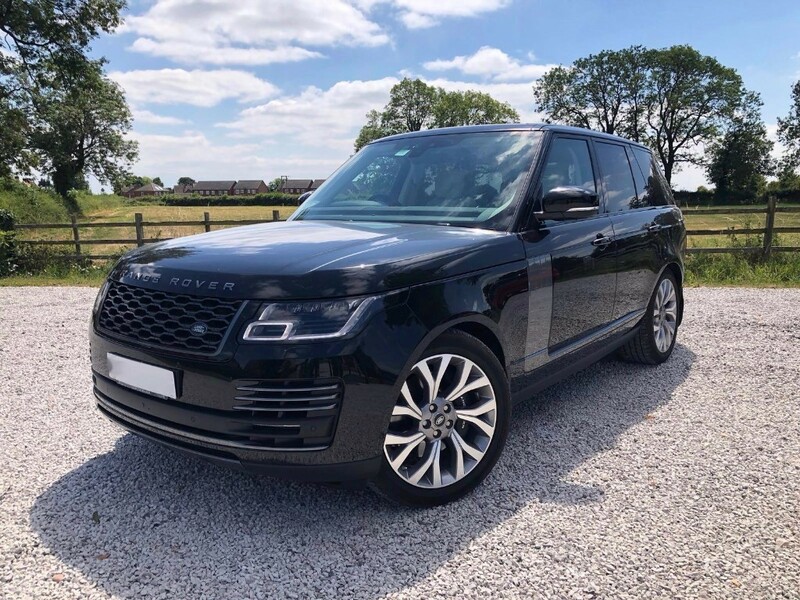 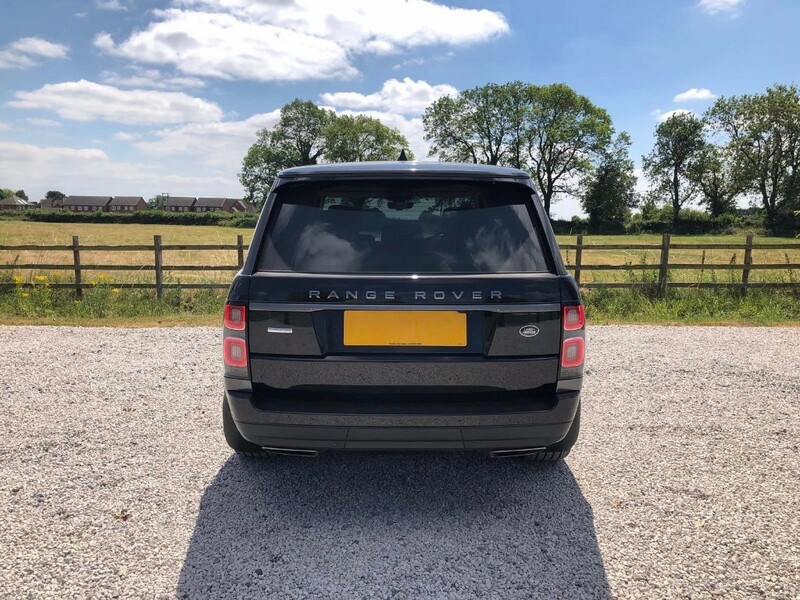 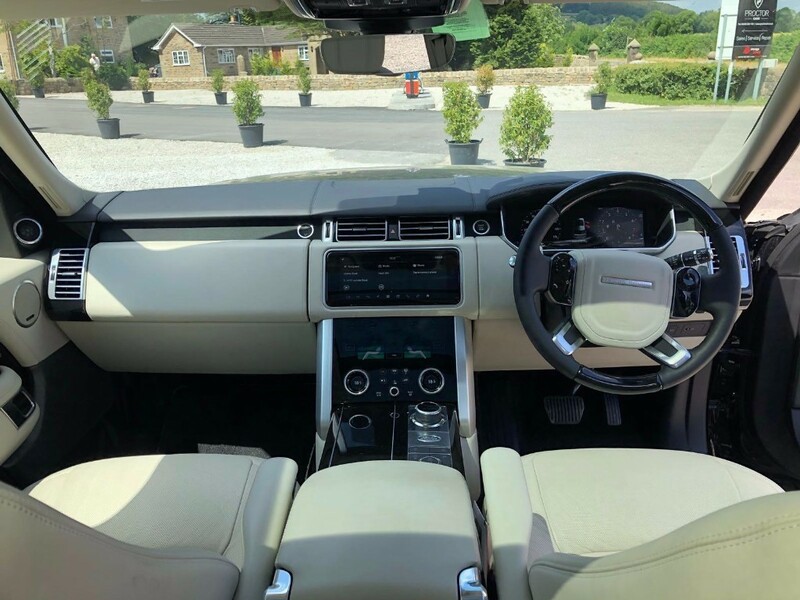 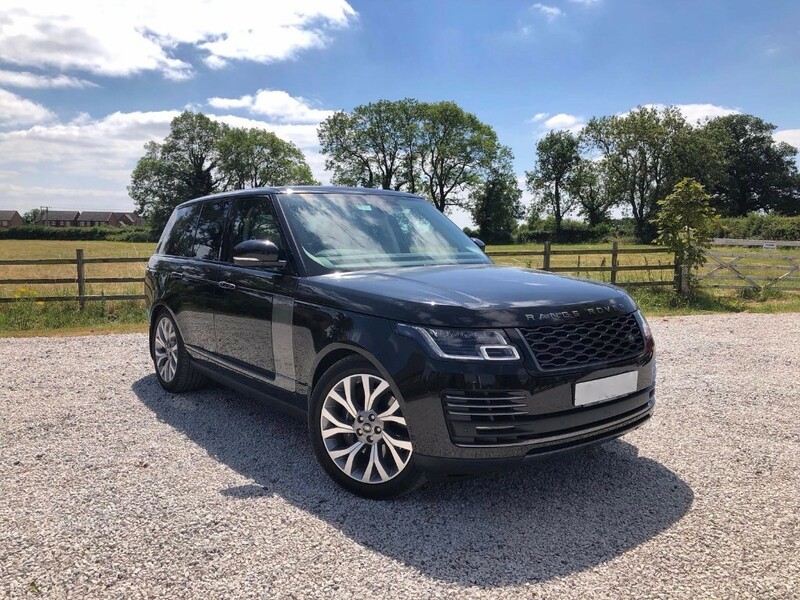 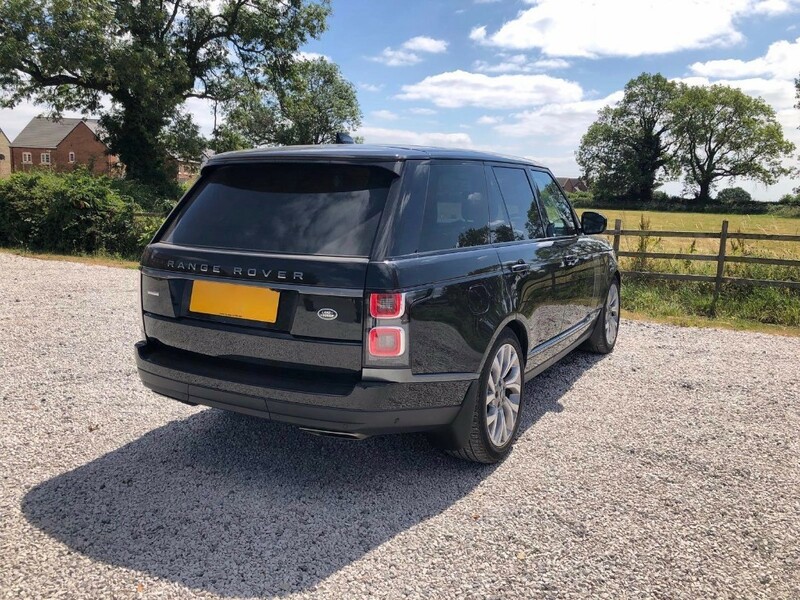 We are proud to offer this stunning 2018 18 Range Rover 5.0 V8 Supercharged Autobiography finished in Santorini Black accompanied by Ivory Leather Upholstery. 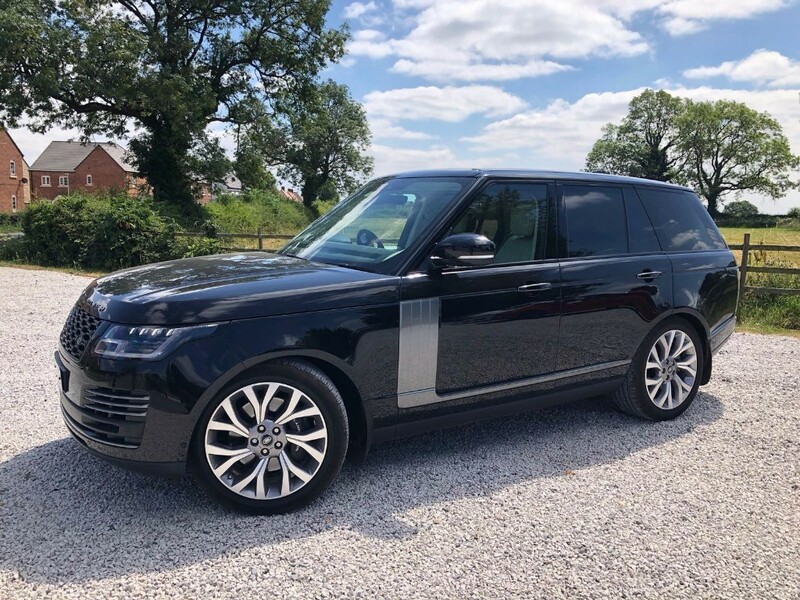 Features Include - Metallic Santorini Black, Rear Electronic Differential, Shadow Exterior Pack, Mudflaps, 21" Alloys, Forward Facing Camera, Heated/Cooled Front Seats, Heated Rear Seats, Park Heating w/ Remote Control, Soft Door Close, Surround Camera, Ambient Lighting - Configurable, Blind Spot Assist, Grey Anodised Brake Calipers, Front Cooler Box, Heated Steering Wheel, Paddle Shift - Satin Chrome, Sliding Panoramic Roof, Premium HDD Navigation System (Includes Hard Disk Drive Audio Server (10 CD/DVD Storage and Play), 10in Rear Seat Entertaiment, Digital Radio (DAB), Four-Zone Climate Control, FrontRear Park Distance Sensors with Visual Display, 360 Parking Aid, Park Assist, InControl Touch Pro (10.2in Touch Screen), Intelligent Stop/Start System, SWYS Intuitive Voice Control, 24 Way Electric Seats Movements w/ Driver/Passenger Memory, Massage Front Seats, Rear Executive Class Rear Seats, Bluetooth Phone Connection, Electrical Towing Preparation, Secure, WiFi & Pro Services, Digital TV, Rain Sensing Windscreen Wipers, Terrain Response 2, All Terrain Progress Control (ATPC). 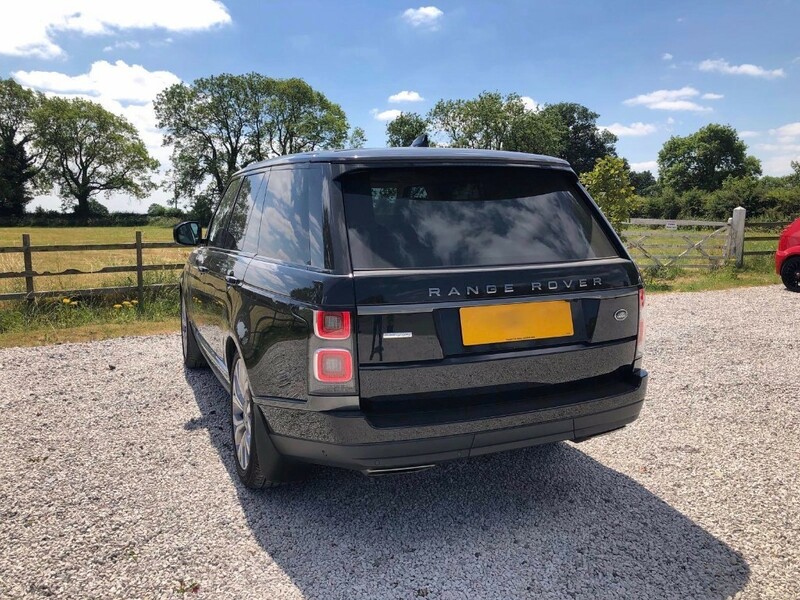 This vehicle has been cherished by 1 owner and is supplied with 2 keys.